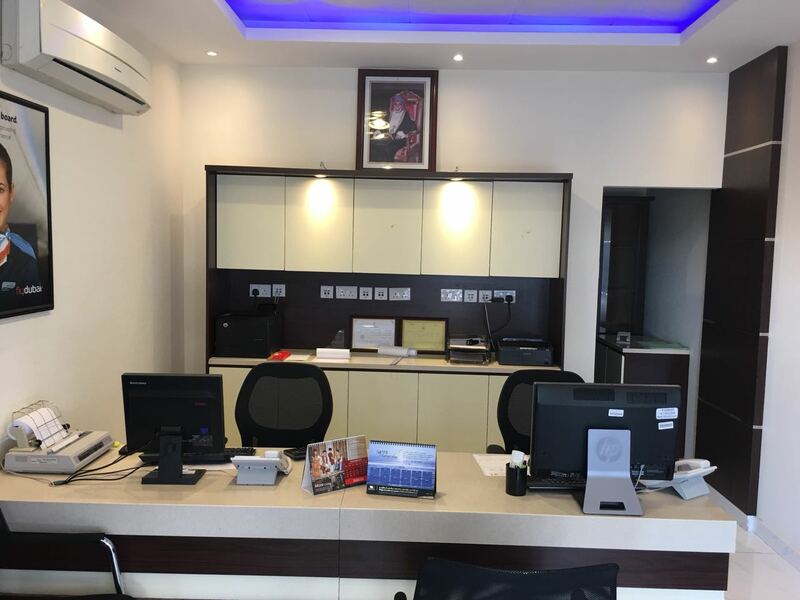 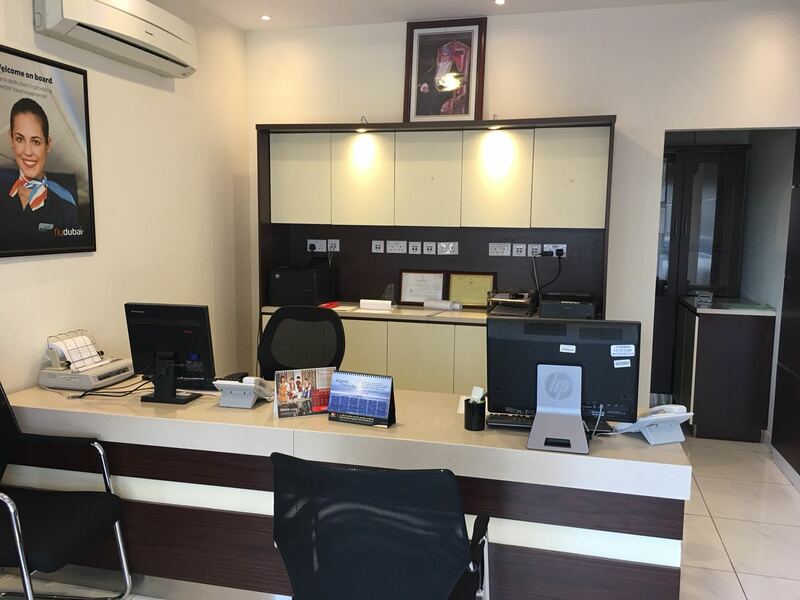 Majan Travel opened its new branch in Seeb, prominently located Near Bank Muscat, Wadi al Bhaiyas Street. 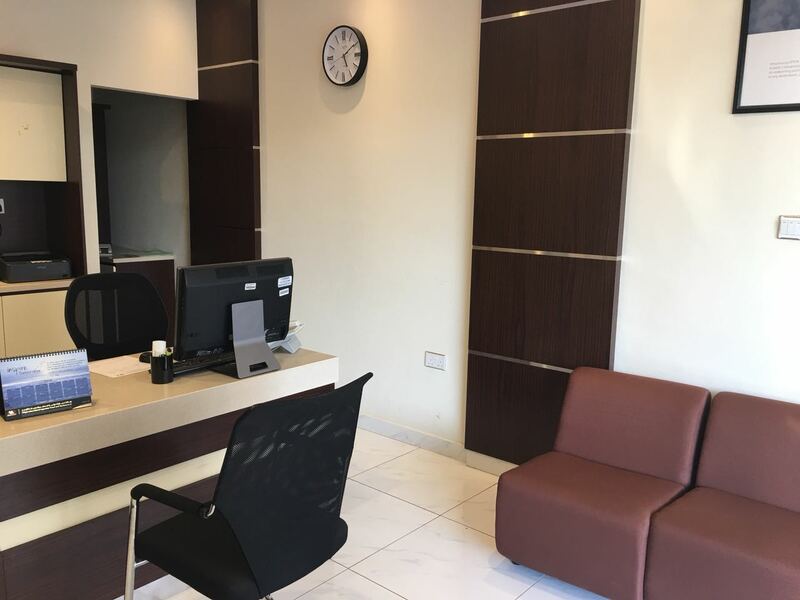 The opening of this new branch takes the total number of branches to 14 extends the reach by delivering an enhanced travel experience for its growing customer base. 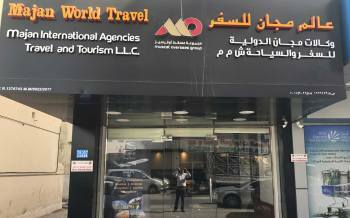 Travel Agency in Seeb, Travel Agencies in Seeb, Reservation & Ticketing in Seeb, Tour Operators in Seeb, Branches in Seeb, Travel Agency in Muscat, Travel Agencies in Muscat, Tour Operators in Muscat, Reservation & Ticketing in Muscat, Tour Operators in Oman, Travel Agencies in Oman, Travel Agency in Oman, Tour Operators in Sultanate of Oman, Travel Agencies in Sultanate of Oman, Travel Agency in Sultanate of Oman.